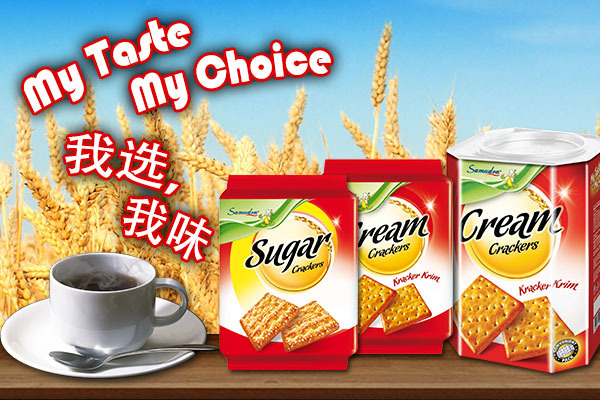 Our company carries a wide range of products ranging from Crackers, Cookies, Tic Tic, Pastry, Wafer Rolls, Cakes, Moon Cakes and the list goes on. The popular demands of these quality products makes us step out in the rising local market and expand our footprint overseas. Address: 2, Jalan Utarid U5/13, Seksyen U5, 40150 Shah Alam, Selangor, Malaysia. Address: Lot 11, West Industrial Area, Jinjang North, 52000 Kepong, Kuala Lumpur, Malaysia.